One of the greatest limitations in this process is the non-uniformity of the roughness pad batch (even between two roughness pads which are manufactured at the same time). There are lots of parameters which need to be stable while manufacturing roughness pads, most of them associated directly with the roughness pad surface metrology. The roughness, waviness, pore density and shape, and the groove depth are just some of the parameters that are critical to the roughness pad behavior in situ (Latin for “on site”), which can cause critical variation in semiconductor wafer quality. 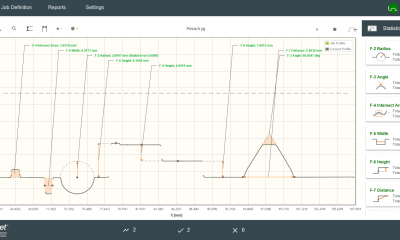 Measuring these parameters is not an easy task. 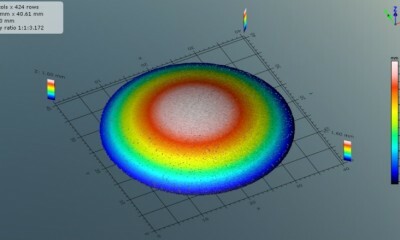 Conventional touch probes cannot be used, as the surface is too soft and elastic. 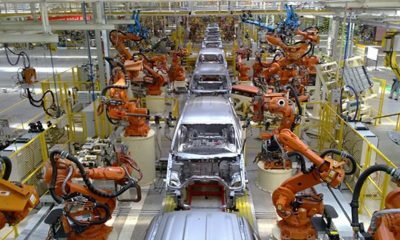 Non-contact laser sensors also pose a difficulty, as the surface is very translucent, absorbing and spreading the laser point of most non-contact laser sensors. On top of all that, the aspect ratio of the grooves is too high for any non-collinear measuring technology. Optimet’s unique Conoscopic Holography technology can overcome these problems and can measure all topography properties, including roughness of land area, groove depth, pore depth, etc. This advantage can be used in a warehouse QA system or on the production line to extend the lifetime of the roughness pad. 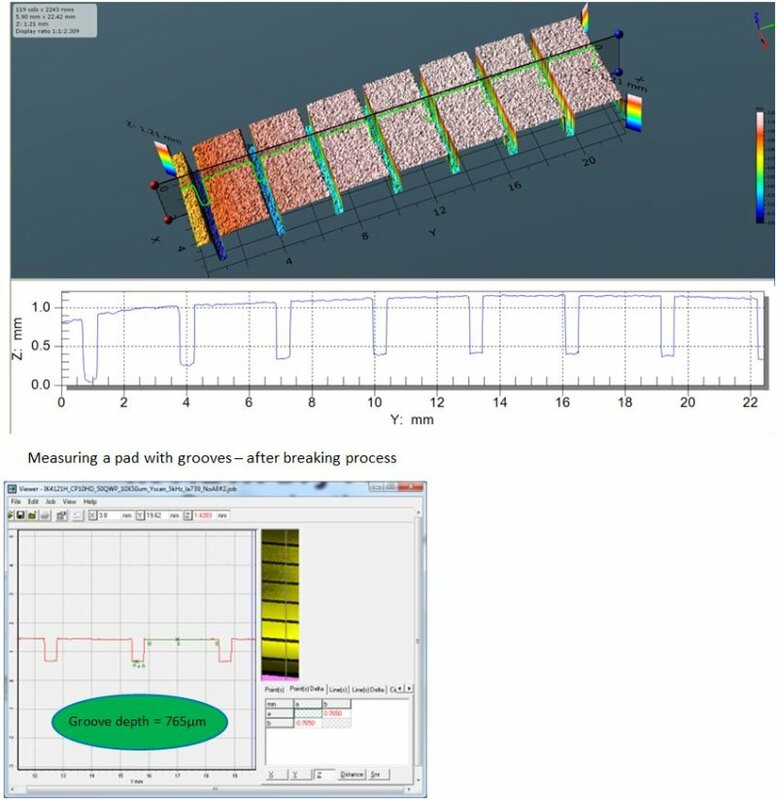 3D analysis of the roughness pad can give you all the information you need on the pad, resulting in enormous time saving and better reproducibility before and after the breaking process.